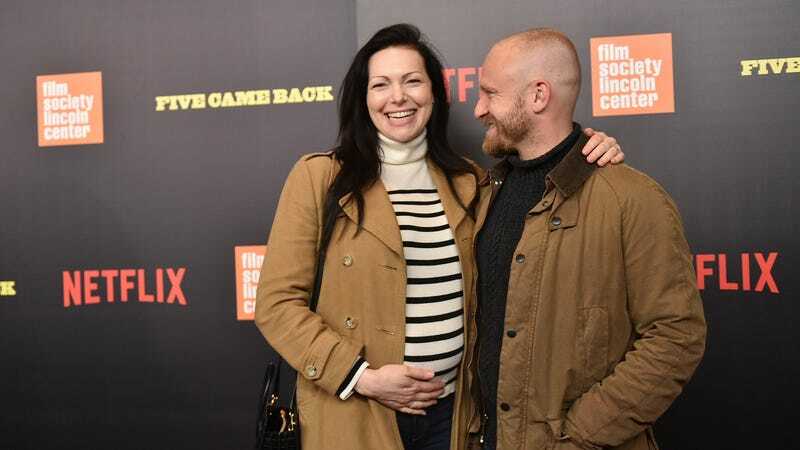 Did you know B-list Scientologist power couple Laura Prepon and Ben Foster were expecting a baby girl? Perhaps I heard (and quickly forgot) about this way back in January when they first revealed Prepon was pregnant. Perhaps I never knew at all! The point is that the baby exists now, and that they are happy. Prepon, one of the stars of Netflix’s Orange Is the New Black, and Foster, one of the stars of last year’s deeply satisfying crime romp Hell or High Water, have known each other “since they were teenagers,” and have been linked romantically since 2016. I hope the child enjoys being rocked to sleep to the words of L. Ron Hubbard. Here’s something dark: Kate and Jon Gosselin—who, along with their eight children, very much still exist despite your lack of interest—had the police called on them “during a custody handoff gone wrong” recently. During the kerfuffle, In Touch reports Kate yanked on her daughter’s arm with such force that “the girl had to be taken to hospital to check for injuries,” though—as Celebitchy points out—In Touch is Jon’s “go-to outlet” for sharing his side.